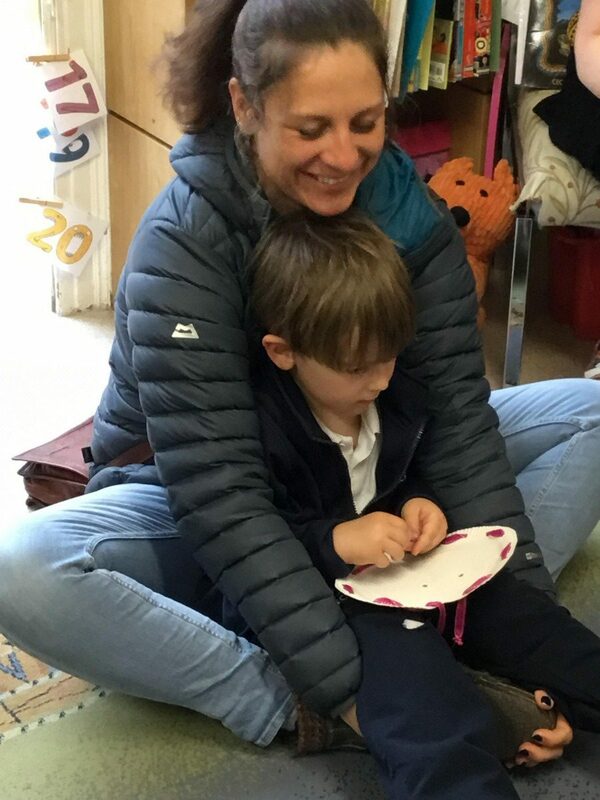 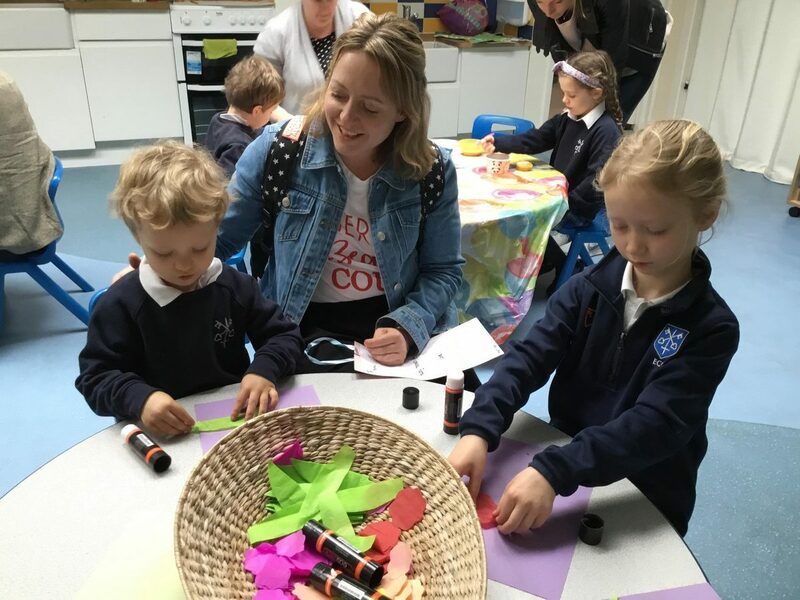 We were delighted to welcome our mothers (and others) who care for us into Hall House last Friday for our traditional Mother’s Day celebrations. 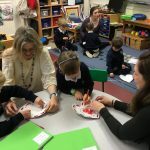 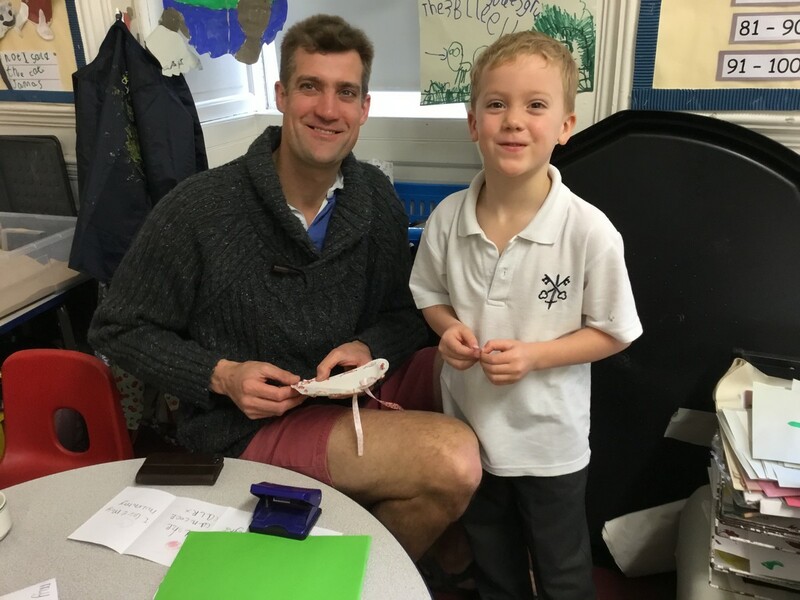 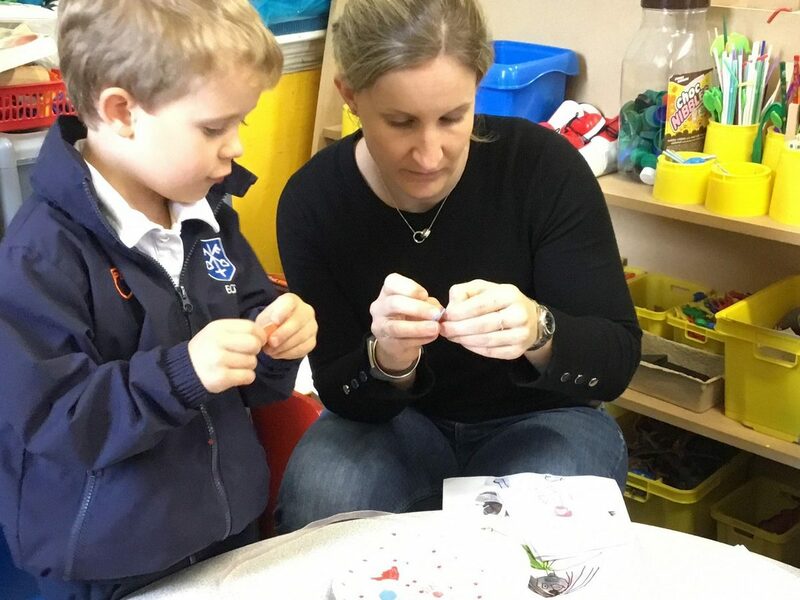 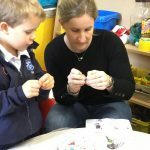 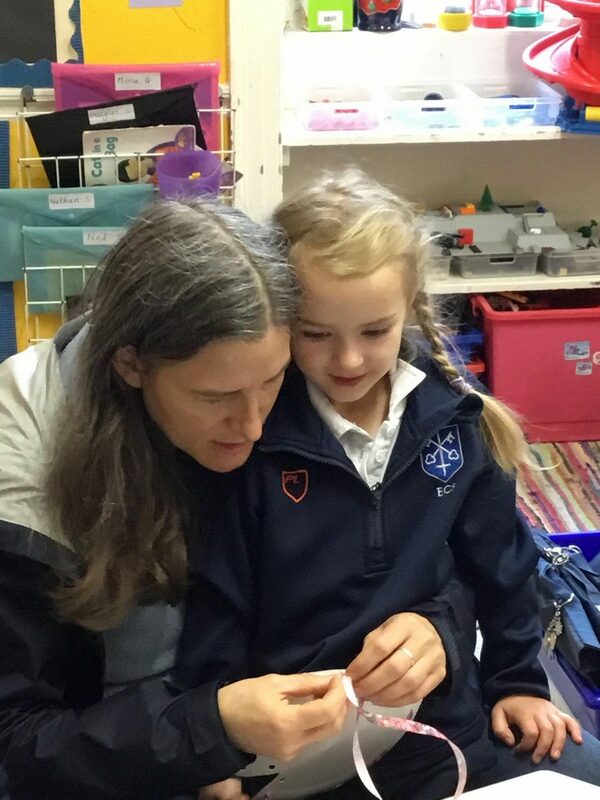 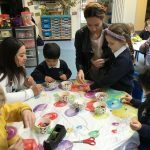 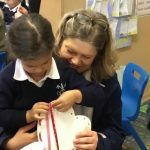 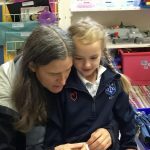 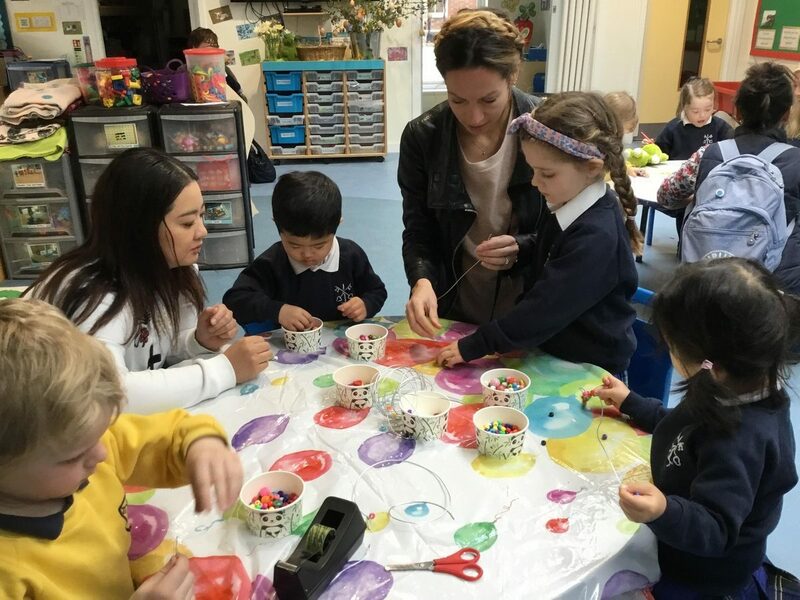 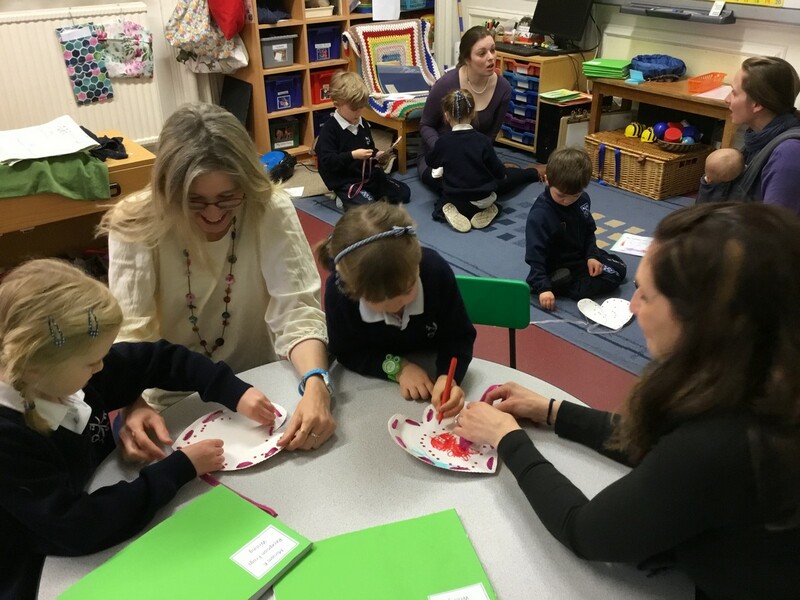 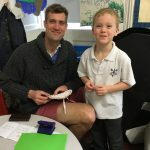 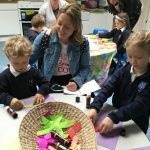 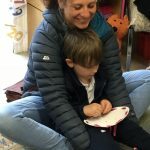 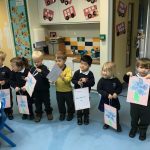 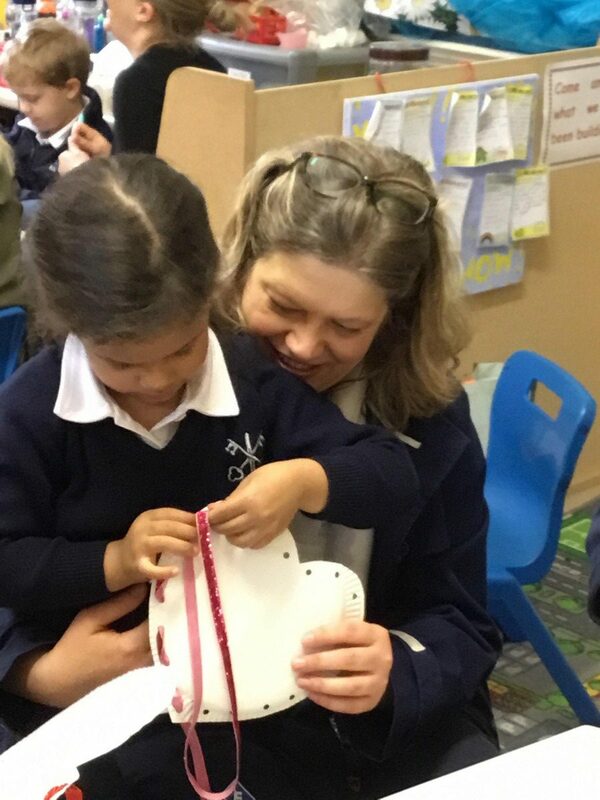 Our visitors were entertained through stories, poetry and songs and all engaged in craft activities in the classroom. 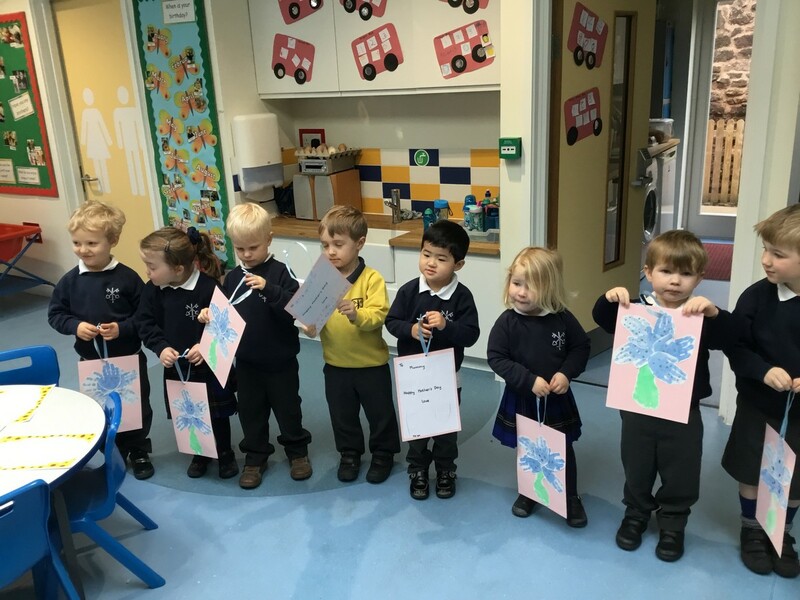 Always a popular occasion, we were pleased that so many of you could attend.